– Reduced Cavitation, Optimized for Both Shallow and Deep Running. 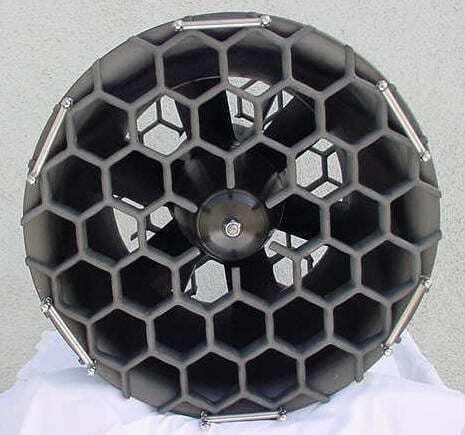 – Honeycomb Screens* of Hydrodynamic Design Protect Divers, Marine Life and the Prop. 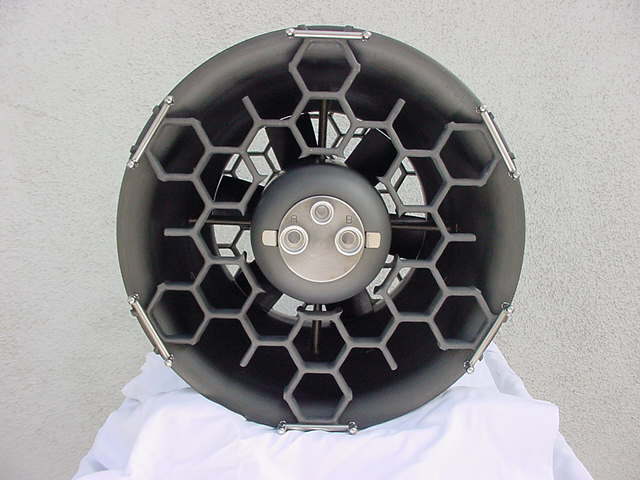 – Honeycomb Screens** Which Cancel 80% Of The Prop Torque While Reclaiming Thrust By Reducing Jet Whirl. 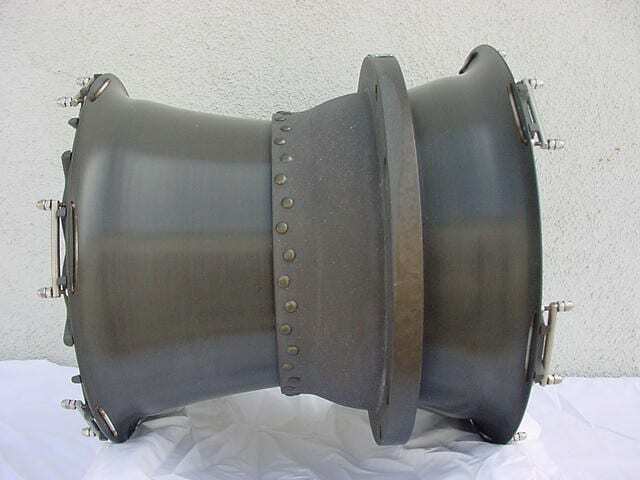 – Custom Propellers with Ultra High Thrust To Torque Ratio. – Propellers Have Lenticular Blade Sections with No Camber for Symmetrical Ahead – Astern Operation. – The 4200SA Hydraulic Motor Has a Stainless Steel Casing and Shaft. – The Motor has Retrofittable Silicon-Carbide Shaft Face Seals With Indefinite Life in Sand. – The Seals Can’t Be Blown Out by Case Pressure Surges. – THE MOTOR IS COVERED BY A STREAMLINED FAIRING TO REDUCE FLOW BLOCKAGE AND DRAG. – The Motor Requires No Separate Adapter Shaft, Bearings, Compensation Chamber, etc..
– 1000’s of Hours of Trouble Free Operation With The 1002HL Thruster.